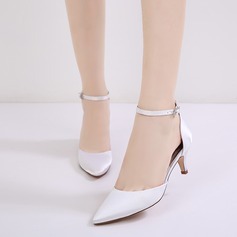 The newest shoes arrive now! 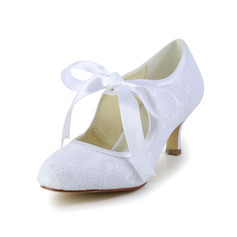 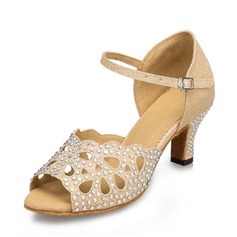 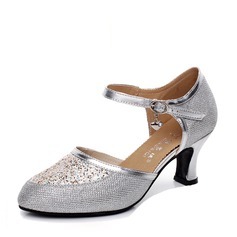 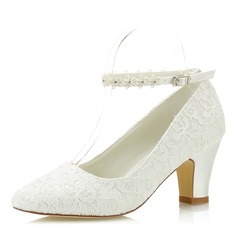 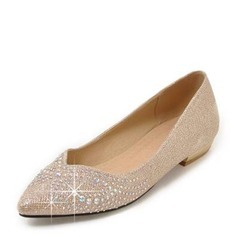 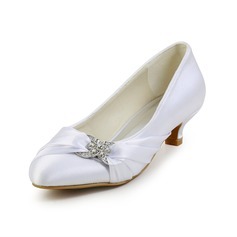 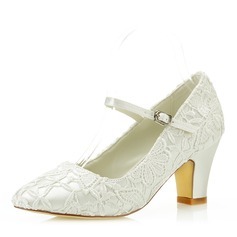 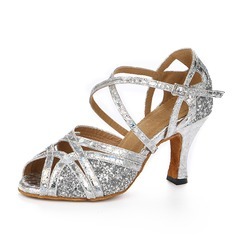 No matter you are looking for wedding shoes or dancing shoes, pumps or platforms, you are sure to find your dreaming shoes here. 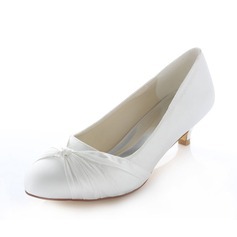 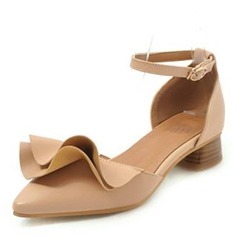 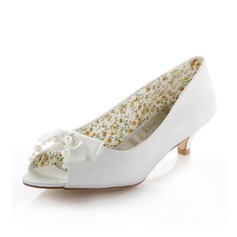 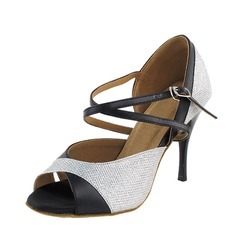 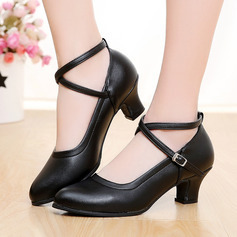 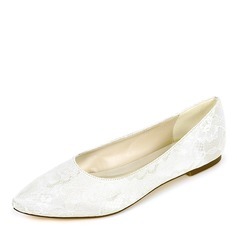 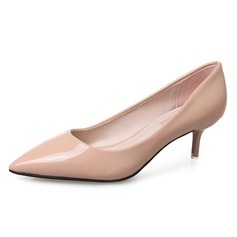 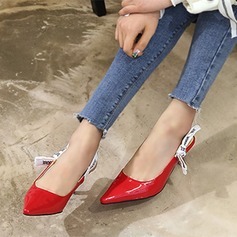 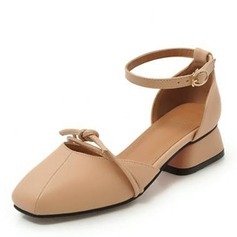 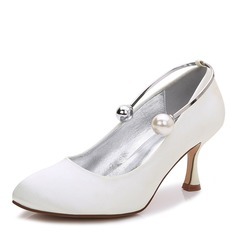 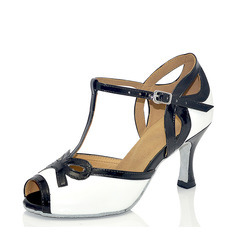 JenJenHouse.com offers more than 4,500 pairs of shoes feature latest fashion trends at affordable prices. 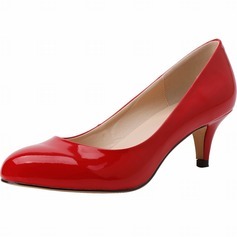 Move and get your perfect shoes here!